Imagionationplace - it's better than Imaginationland! 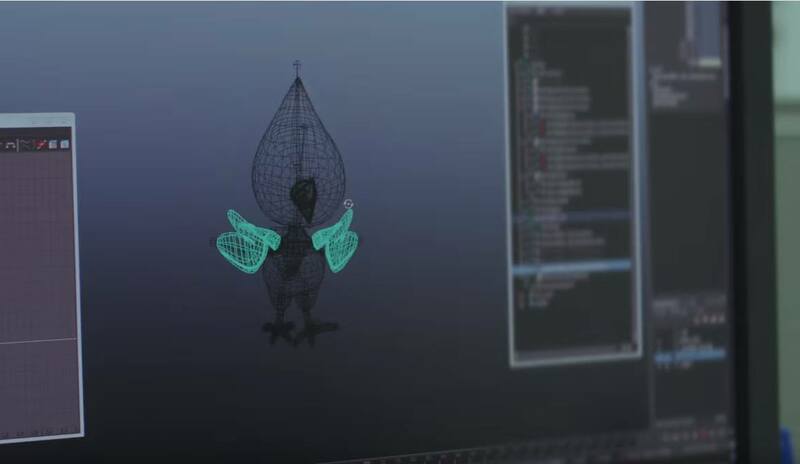 Also, am I the only one that doesn't think the wireframe of a Pokémon they showed was reminiscent of Celebi? Mega Celebi confirmed? Thanks to Neo Emolga (from PE2K) for the banner the avatar ^^. Sorry I missed the wire frame you are talking about. Have a link? I missed the stream, but I saw this here in this thread, so I am quoting it to you now. Thing is, showing an image of something unfamiliar like that could mean it's "just a new Pokemon" or a new type. It looks like a bird almost so most likely it's flying and nothing to think about really. While it's sad to say, I think it's true. I mean even some of the scenery I saw in the draw up from the trailer looked like it was yet again another upgrade. If animations are that much more improved they will need to use the N3DS. Not only would it be a good decision, but a special N3DS XL bundle would be perfect as well. Well, I am a little disappointed with the lack of a Z to be honest, but I expected it as soon as this was speculated because this being true would have made total sense since Magearna was announced. Although disappointed that Kalos is ending without everything smoothed out, I am really hopeful for this game because new pokemon, new regions and new stuff that hopefully will even top the xy stuff. Also, and I thought I would never say this, more megas. I only like the 3rd generation evolution megas though or the megas for pokemon, although not 3rd gen evolutions are obviously the end of their line. They seem natural whereas the others needed just a normal evolution. I have jumped on the hype train. Lets get ready for speculation threads haha. I am expecting the legendaries to perhaps be Fire/Flying or Psychic for Sun and Dark/Ghost for moon. I think they will be good typings and will, along with XY end the dragon mascot cliche they did for so long. I think I am more on the side of getting PKMN Moon, it seems more mysterious. I dont think it should directed at me lol I have a new 3ds sam. I hope not. I'm still pissed about Pokken Tournament because no one I know owns a Wii U so none of us can play it.